SAN DIEGO (July 28, 2017) - As part of its ongoing mission to impact everyday club environments to develop world class players, the U.S. Soccer Development Academy announced a multi-year agreement with the City of San Diego to host its signature end-of-season event, the Development Academy Summer Showcase and Playoffs, beginning June 18 - July 1, 2018. The announcement marks the first time the Academy has signed a consecutive multi-year agreement with a host city for its marquee summer event. More than 32,000 out-of-state visitors and an additional 14,000+ Californians are expected to attend in 2018. 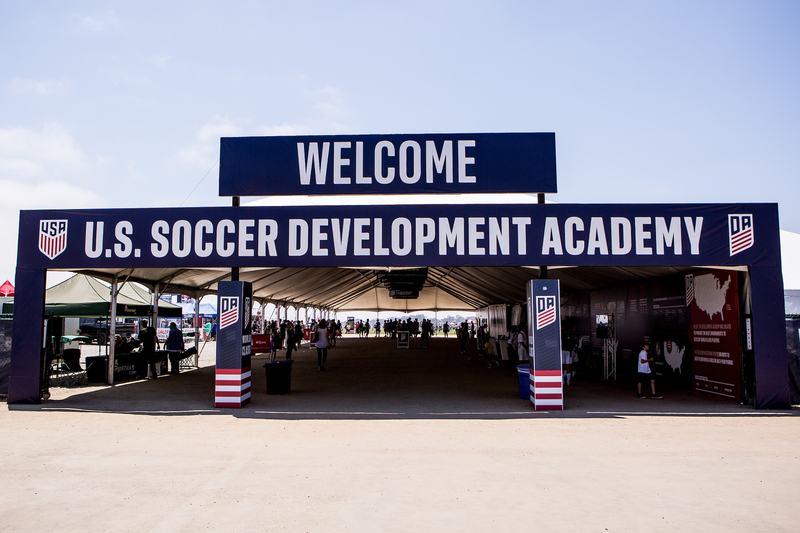 "We chose San Diego for a simple reason: we want a world-class environment for our players," U.S. Soccer Development Academy Director Jared Micklos said. "Everything about San Diego fits our criteria, from the amazing soccer venue, the temperate climate, to the impressive soccer support in the region." The 11th Summer Showcase and Playoffs will not only kick off for the first time in San Diego, but the event will also feature Girls' Development Academy Showcase and Playoffs games for the first time when the program concludes its inaugural 2017-18 season. The Academy's event will also continue to provide development and training events for players, coaches and referees. At the 2017 Summer Showcase and Playoffs, 4,266 players were registered across 237 teams. In 2018, 426 teams and 9,798 players are expected to make their way to San Diego. In partnership with Surf Cup Sports, the San Diego Tourism Authority, the San Diego Sports Alliance and the City of San Diego, the 2018 Summer Showcase and Playoffs will be held at Oceanside's 104-acre SoCal Sports Complex. The facility is managed by Surf Cup Sports. 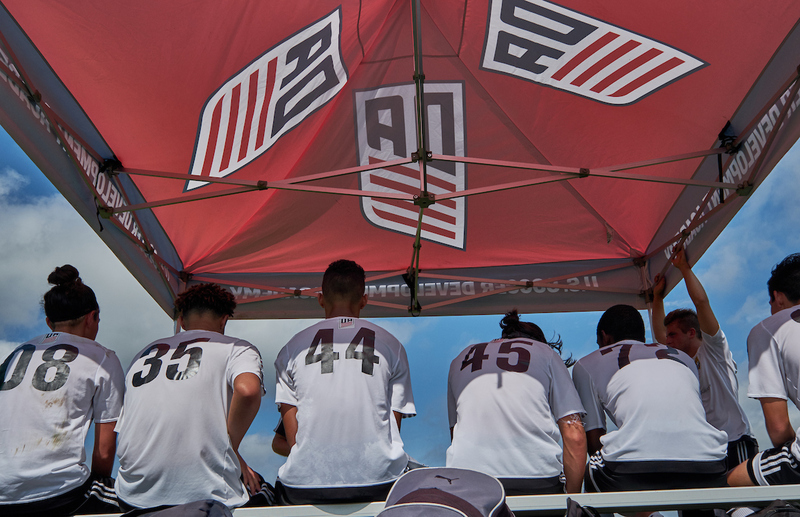 "We couldn't be more proud to host the U.S. Soccer Development Academy Summer Showcase," said Mike Connerley, Surf Cup Sports' President and co-owner of the So Cal Sports Complex. "We've always been committed to promoting world-class soccer talent. The selection of our facilities as the location for the Development Academy's signature events is truly a testament to everyone at Surf Cup Sports who has worked so hard to make this venue what it is today." The full list of Development Academy alums to have been capped for the U.S. Men's National Team continues to expand, including two players who featured at the 2017 Gold Cup Championship whose Academy roots come from San Diego: Joe Corona of Nomads SC and Paul Arriola of Arsenal FC/LA Galaxy.